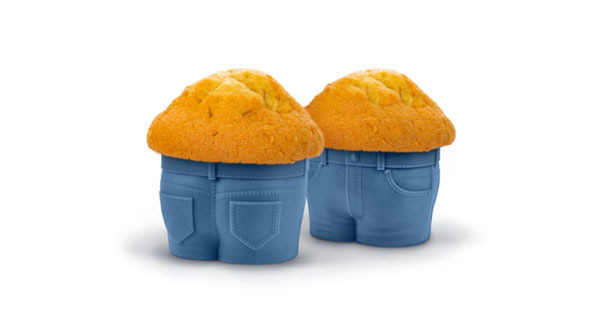 Fill these little jean cupcake molds for some delicious muffin tops! As delicious as they look, they’ll probably deter your urge. Eat too many of these and you might get your very own muffin top!